Auspicious Unit Number with Perfect Location! If you are looking for a great location and convenience then look no further, this two bedroom apartment is what you should inspect. 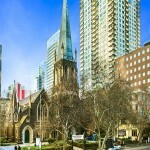 This highly sought after apartment is located right in the heart of Melbourne CBD, with everything literally at your doorsteps – next to Chinatown, few minutes to QV Shopping Complex, EMPORIUM, Fitness First, world class theaters, restaurants, cafes, fashion stores, clubs, close to tram stops, and more! Close to major universities and colleges. You literally have everything within the palm of your hand. 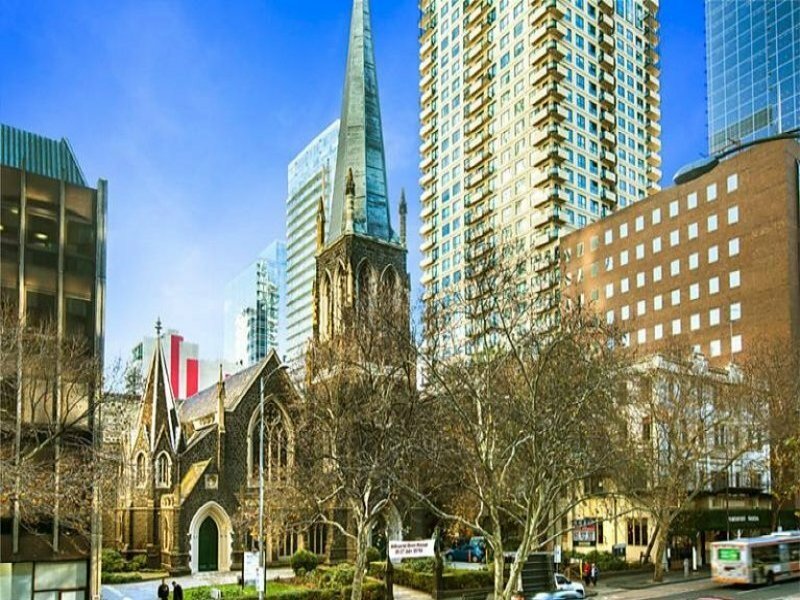 Apartment wise this fully furnished two bedroom apartments is North facing Lonsdale Street with Wesley Uniting Church at your opposite. 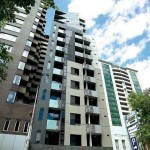 Featuring 2 bedrooms, modern bathroom, light filled living area and a fully equipped kitchen. 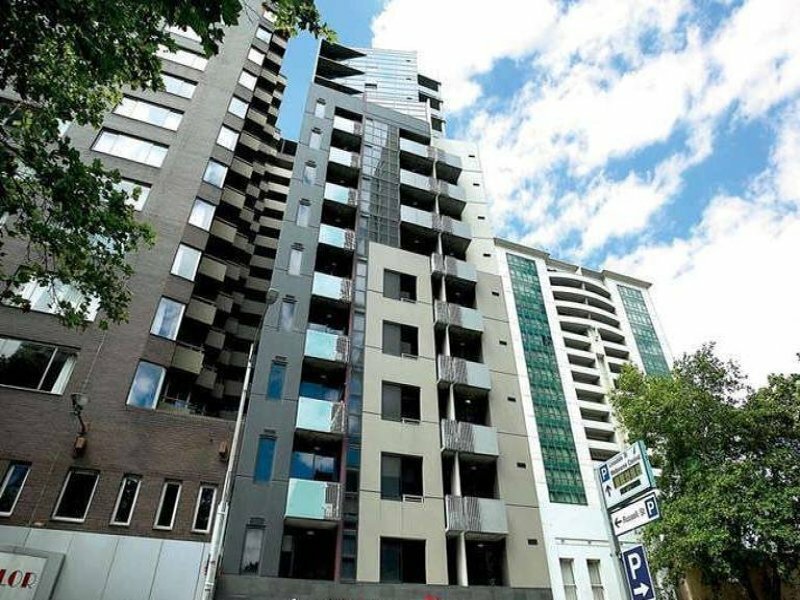 With a high rental return, this opportunity represents great value appealing to both investors and owner occupiers. For inspection, please contact Daniel Kon on 0431 889 893 or Doreen Wong on 0431 468 887.